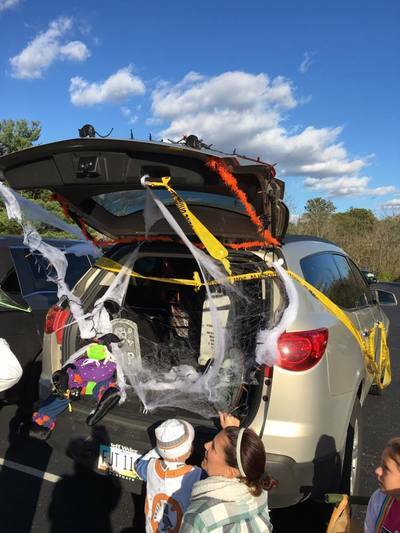 Candy, Chili, Keg, Split the Pot & More! Soccer chairs, blankets - anything to set up a comfy spot for your family on tennis courts. Fun Cup - if you would like some adult beverages while supplies last. Cooler of kid beverages and/or adult beverages for your family. Extra snacks for your family to munch on. 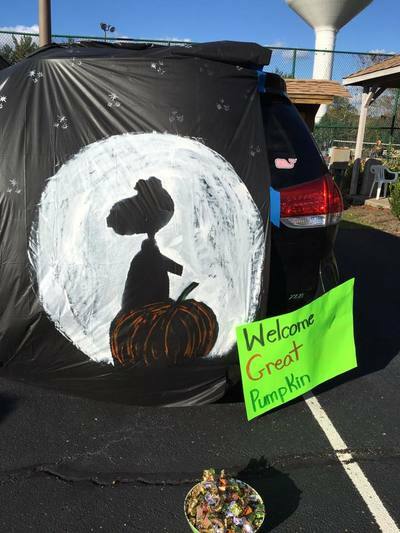 If you are trunk or treating - bring a bag for candy and your "Please and Thank yous"
If you are hosting a trunk or treat spot - Bring candy to pass out and your Halloween spirit! If you are entering chili contest - bring a ladle, chili in a crock pot, and a fun title for your entry! Please make a label for your chili. No names please, taste wins. If you would like to buy a bottomless bowl of chili, $5 please. Hot dogs are on the house! Sign up here to host a trunk or treat spot or enter the cook off! 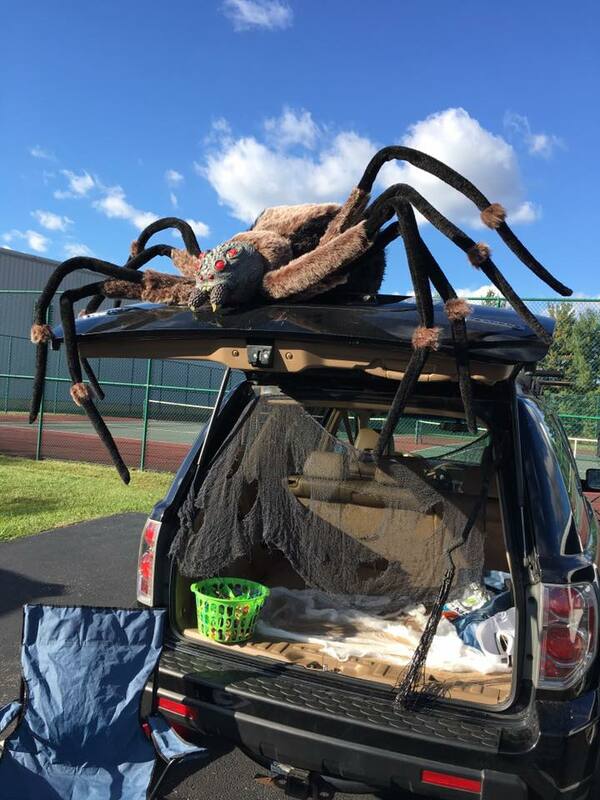 Host a trunk or treat spot Enter the chili contest Both! 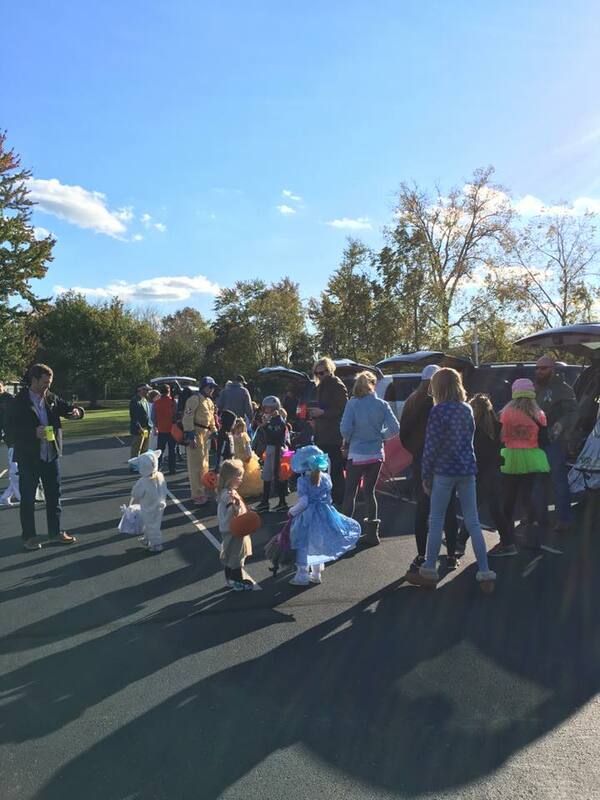 4:00 - Parking lot open! 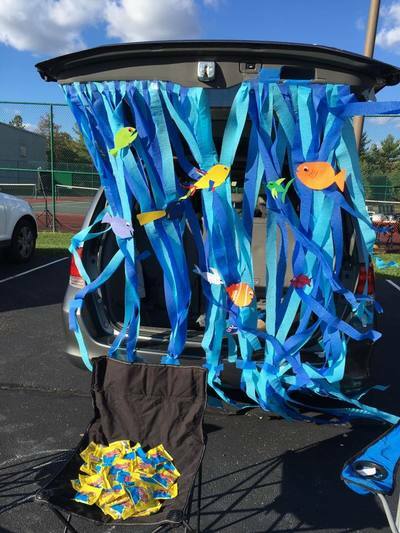 Trunk or Treat hosting cars please park in reserved section. 5:15 - 6:45 - games & activities for kids in grassy areas. 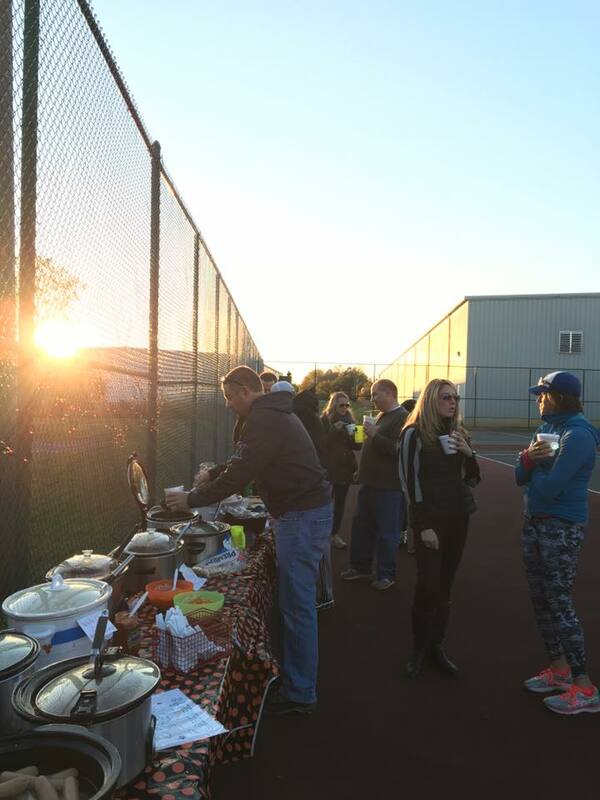 5:30 - chili entries will be submitted to tennis court.